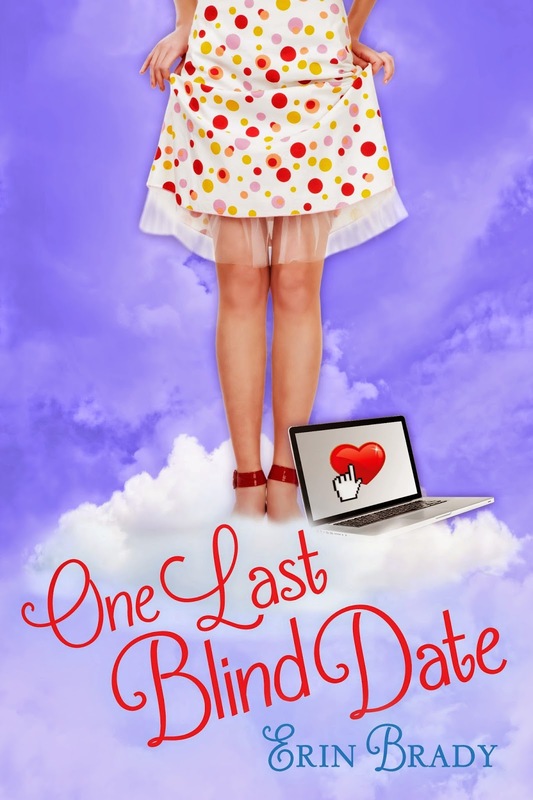 A Girl and Her eBooks: One Last Blind Date by Erin Brady - Prime Freebie! One Last Blind Date by Erin Brady - Prime Freebie! From the author of The Shopping Swap and The Holiday Gig comes another feel-good romantic comedy! will she take a fall from heaven’s cloud nine?